There is no one more dedicated to the Hospice of Dayton mission than Judy Cole. 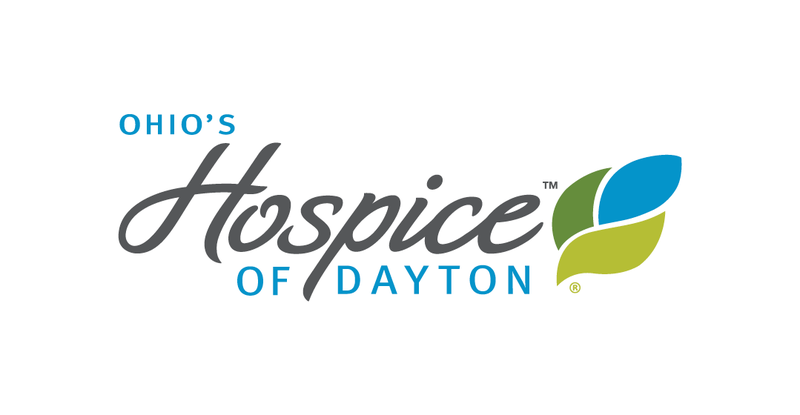 Judy, a widow and mother of two, joined Hospice of Dayton as a volunteer following her husband’s death in June, 2004. She had retired from her job and sought a new and meaningful role. She found it at Hospice of Dayton. 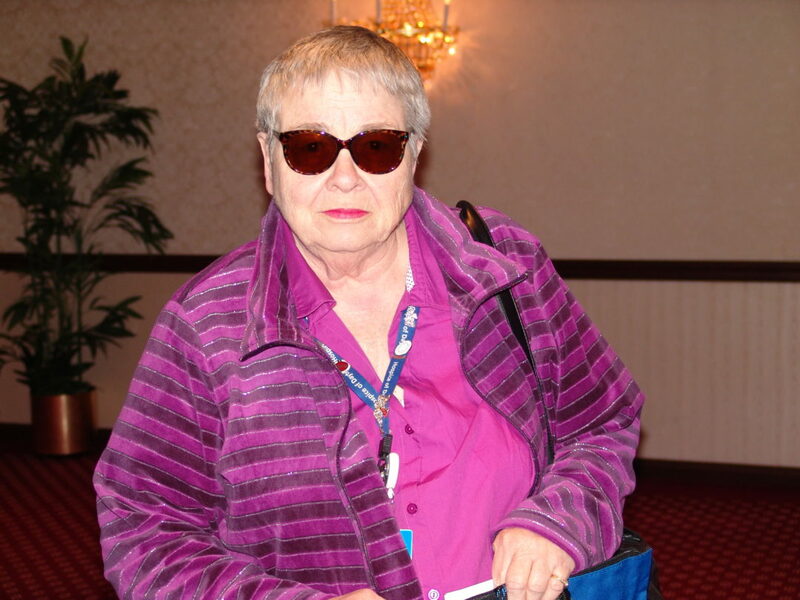 Judy often serves as a listening ear to someone who is having a rough time during the end of life journey. 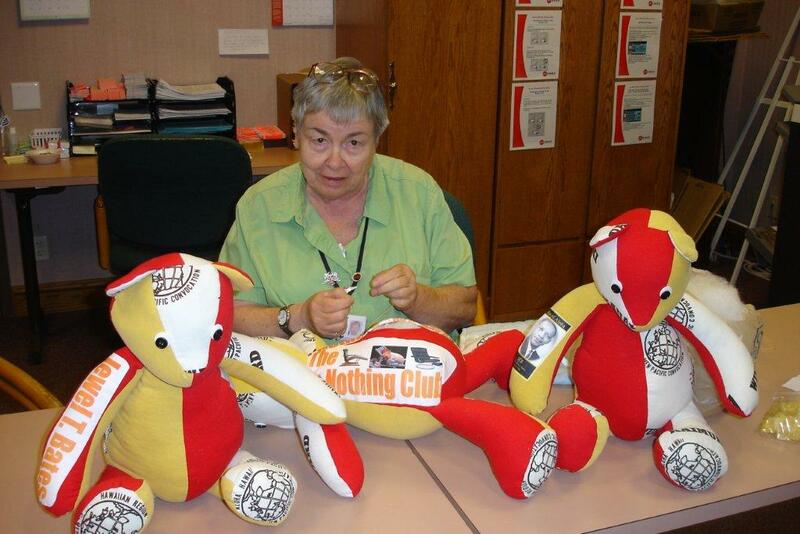 Whether she is greeting people as a receptionist, talking to a new patient on the phone, assembling a packet of grief materials, mentoring a new volunteer, making a medical supply kit, attending a patient Quality of Life meeting, sewing a Memory Bear, or filing records, Judy is putting her heart and soul in walking beside patients. Palliative Care Organization, the top Ohio honor for hospice volunteers, in 2009. Her tremendous dedication to the Hospice of Dayton mission is reflected in her dedication and commitment to the hospice mission. She currently assists with supplies at our Wright Dunbar Community and Team Center, makes deliveries and helps with the Quality of Life training. She is a jack of all trades at Hospice of Dayton.